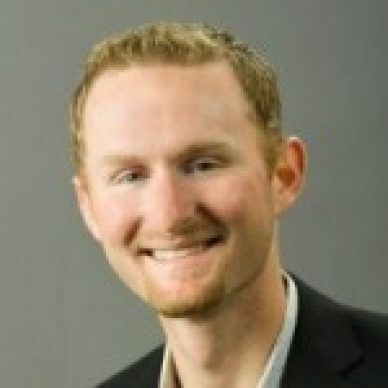 Matt Zilli is the VP of Product and Segment Marketing at Marketo. Matt brings over ten years of experience in B2B sales and marketing, business development, raising venture capital, entrepreneurial endeavors and product management to his role. What is The Right Vehicle to Drive Your Email Marketing Success?